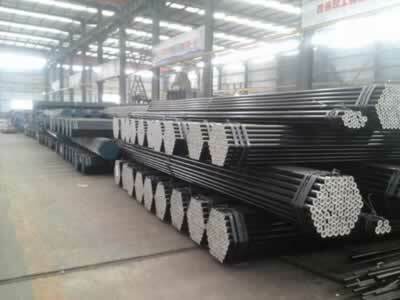 Seamless steel pipe which belongs to a kind of line pipes is produced for the transmission of petroleum, natural gas and other gas & fluids. 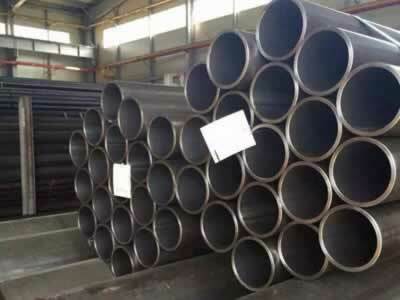 Products of a hundred specifications are for the various applications in regular, pressure, submarine, low-temperature, high-temperature corrosion-resistant and other pipelines. 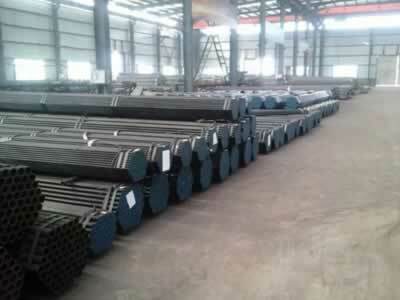 We can supply products and Hot Expansion Steel Pipe according to international standards such as API 5L, ASTM, ASME, JIS, DIN, EN, API 5l gr x65,ASTM a106 grade b seamless pipe,ASME B3610,DIN 1629 st52.0,etc. 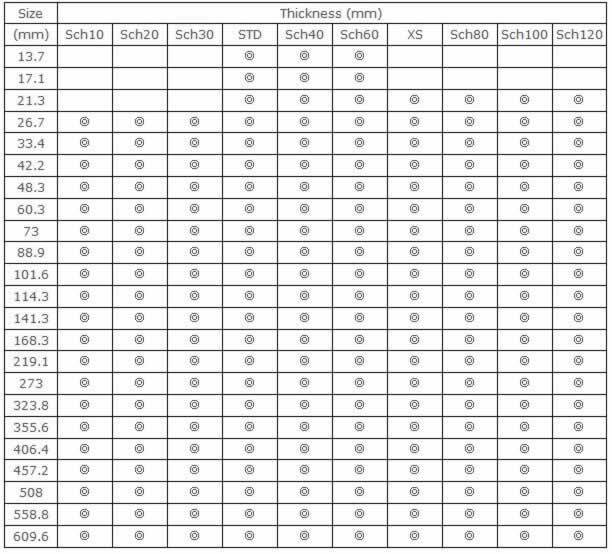 And the products also can meet the customer's special specification by mutual agreement. 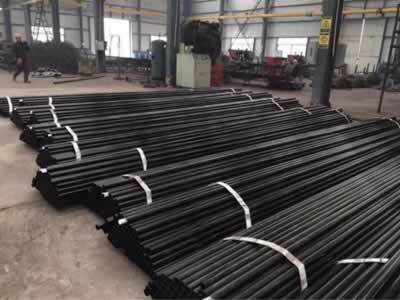 Finished Conditions: Black pipe, galvanized plain pipe, galvanized threading & coupling, H.D.G pipe, BBE pipe, pipe caps/beveled ends/galvanized/black coating.